Rihanna was filming scenes on the set of Ocean's Eight in Brooklyn. 10. 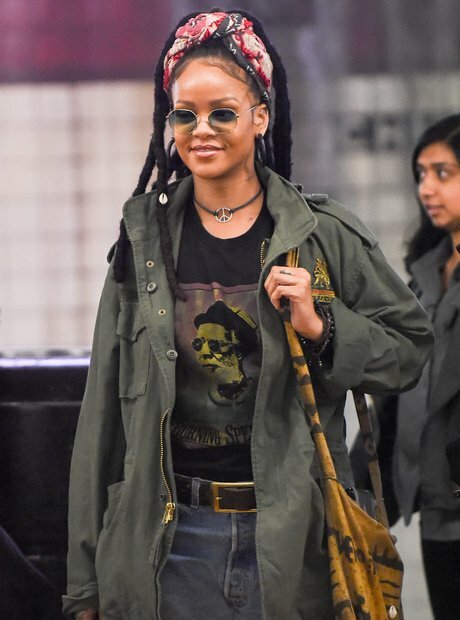 Rihanna was filming scenes on the set of Ocean's Eight in Brooklyn.